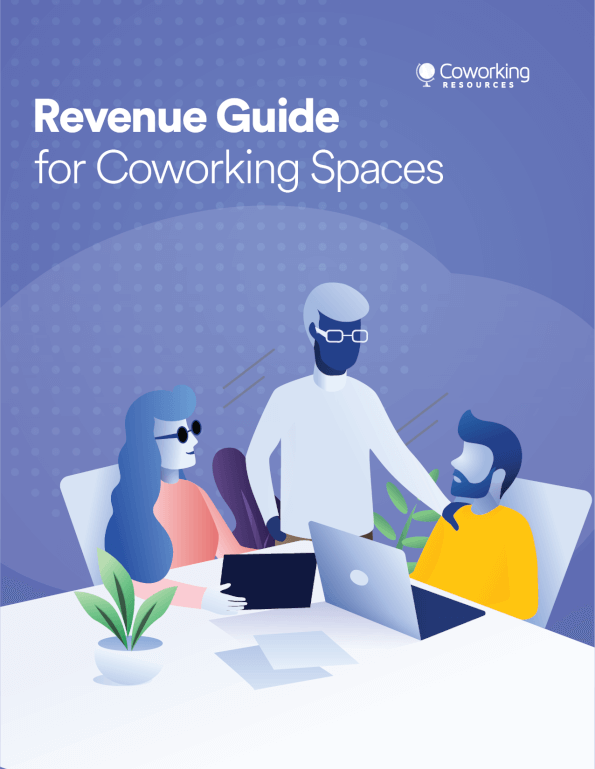 Boston is part of the growing trend around the world of coworking spaces, offering a fantastic way for individuals or startups to get the space they need in a professional setting for a minimal amount of money. 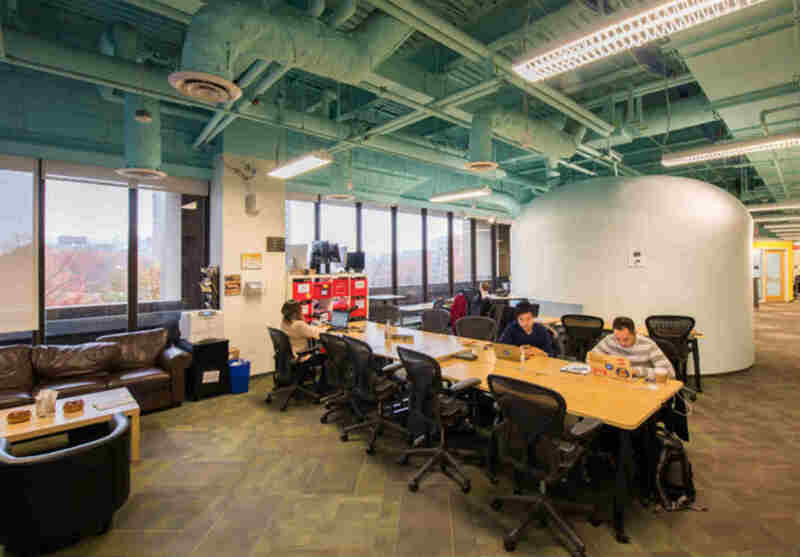 There are dozens of options in Boston for those interested in working in a space with the right amenities, including the following top choices. One of the most important benefits of coworking is the sense of community it provides, and at Inc.ubate Coworking the community is truly thriving. Whether you are a young entrepreneur, remote worker, freelancer, start-up or a small company, Inc.ubate Coworking welcomes you to its community and provides a supportive atmosphere for you to grow your business. Located at the heart of Winthrop Center, this space is only 20 min to Boston, making it an ideal choice for people living near the area. Monthly plan costs $350, while for graduate students it costs only $100/month. 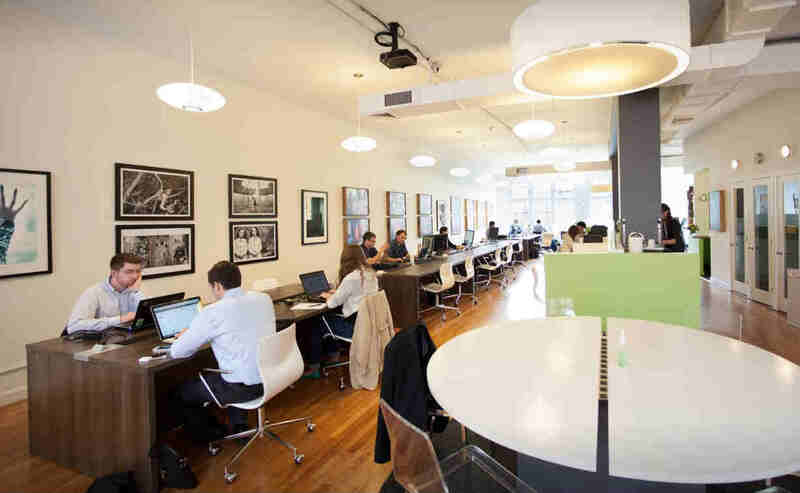 Want to work in a lively coworking community? Work Loft is your perfect choice. 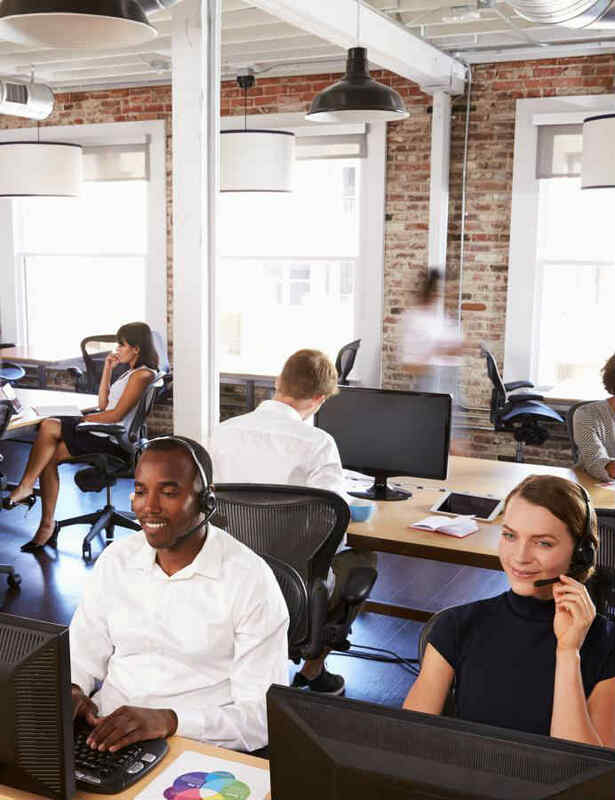 The staff at Work Loft go out of their way to make sure your working space is clean, organized and professional. Here you can really get your work done with equally hard working people. Dedicated desk from $395/month, and if you want more flexible options, you can aim for the part-time daily membership which costs only $145/month where you can work 6 days a month. They are located in Marblehead, just a few miles north from the city. C3 claims to be the largest coworking community in Cambridge, and you can find it at One Broadway on the 14th floor. The space is designed for freelancers, startups, entrepreneurs, small businesses, and anyone else who wants an affordable location for working and meeting others. There is fast internet, more than 20 phone booths, more than 50 conference rooms, snacks, coffee, fresh fruit, and member events. It also offers multiple printers, copiers, and scanners. You can work in an adjustable Aeron chair, a seated desk, or a treadmill desk and find plenty of overnight storage. C3 is a CIC Cambridge member, giving members access to CIC amenities across the world. Membership is $435 per month, and you can pause it if you go on vacation. 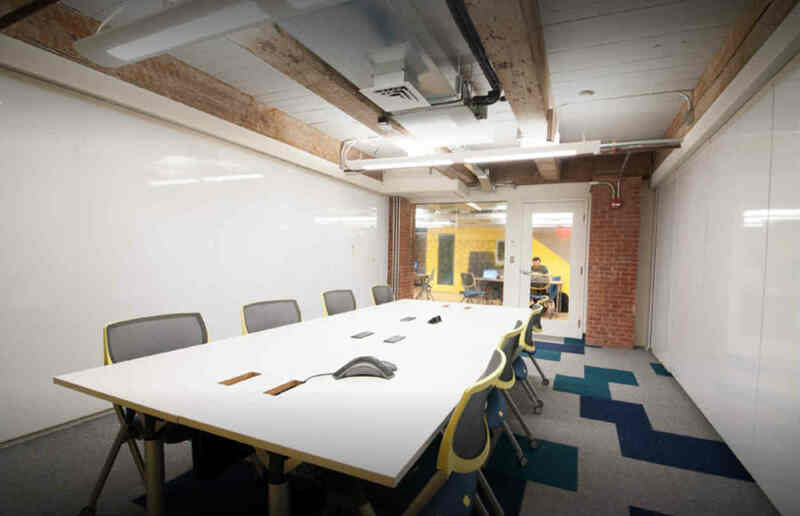 Oficio has two coworking locations in Boston for members to choose from, 129 Newbury and 136 Brookline. 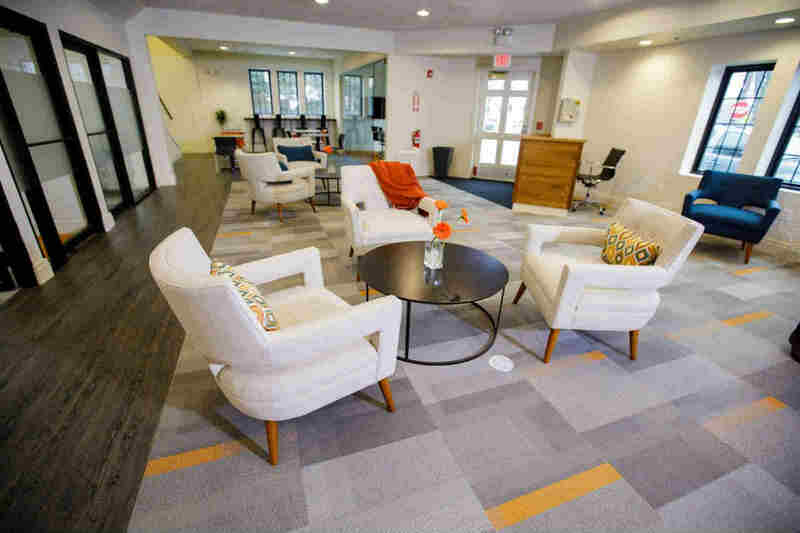 This is a top option for those who do not need all the amenities offered by other coworking spaces in Boston and prefer to save money. “Some time plans” start at $39 a month, while full-time plans start at $99 a month, which includes unlimited daytime passes. You can then add the features you want, such as 24/7 access, a storage locker, conference room access, and a mailing address. Spaces Newbury Street sits in the Back Bay neighborhood at 359 Newbury St. and is well-connected via public transportation. 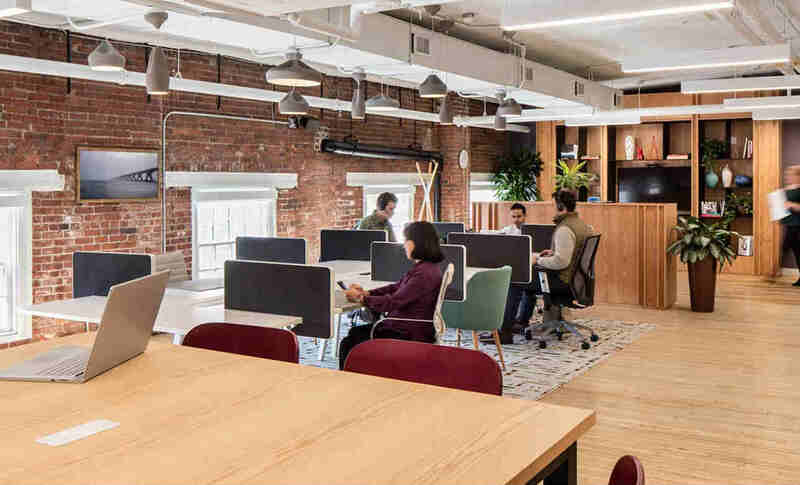 This coworking space gives Boston members their choice of designer desks, sofas, and tables, along with informal meeting areas, super-fast Wi-Fi, lockers, barista coffee, optional mail handling, reception, meeting rooms, and phone booths. Members of this location actually get access to all Spaces business clubs around the world. Pricing starts at $350 per month. Workbar has two locations in Boston along with several in the surrounding area. The Back Bay location is at 399 Boylston St., while the South Station location is at 711 Atlantic Ave. Full-time memberships start at $339 or $399 a month, depending on location. Membership includes fast wireless internet, 24/7 access, free coffee, mail services, meeting rooms, free monitors, printers, and nursing rooms. Workbar also offers office spaces for startups and enterprises.